Extensive damage hampered investigators' ability to determine a cause in the Ripley case, though the investigation is still open in Pittsfield. The causes of two Somerset County fires have been deemed undetermined by the Office of State Fire Marshal. 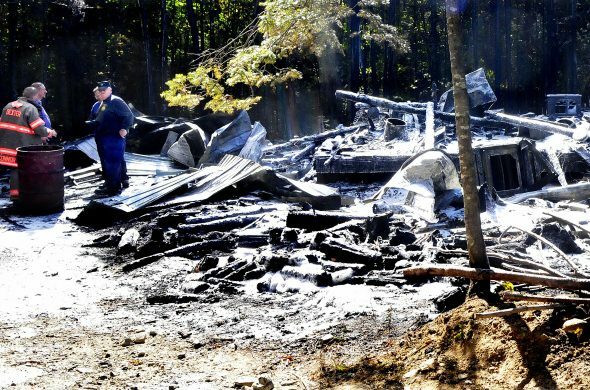 A fire that flattened a home Monday in Ripley left little evidence to determine the cause, said Sgt. Joel Davis, of the fire marshal’s office. “It was completely flat when the Fire Department got there,” Davis said, adding that they won’t ever know what sparked the flames at 60 Stream Road. Firefighters, along with homeowners Robert and Joan Archambault, were able to save four dachshunds, but they lost a cat and a fifth dachshund. Stephanie Lizotte, the daughter of the owners, said at the scene that her parents lost everything in the fire, but that the residence was insured. 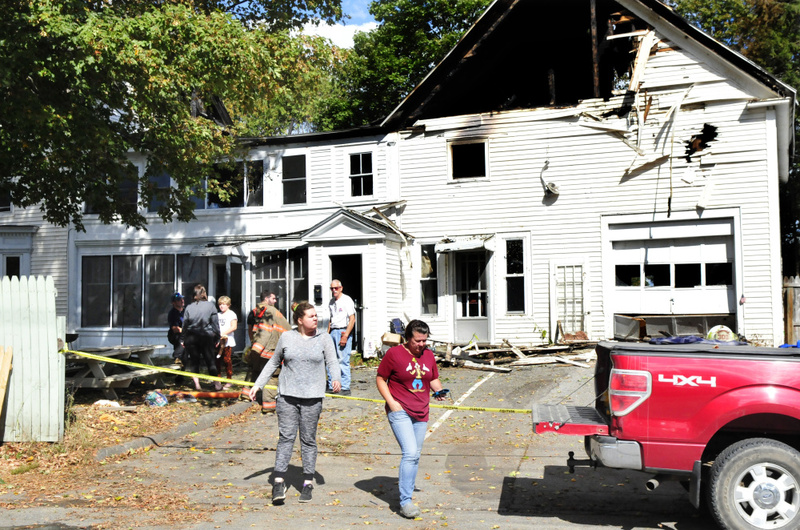 The cause of a second fire that destroyed an apartment building Sunday in Pittsfield is still undetermined. However, the fire marshal is still investigating the case, Davis said, so they might announce a cause later. The fire appears to have started on the second floor of the residence, near the barn. The owner, Tara Pomeroy, was the only person living in the building at the time. Another family had moved out of an apartment the day before the fire. Davis said he believes Pomeroy is insured.